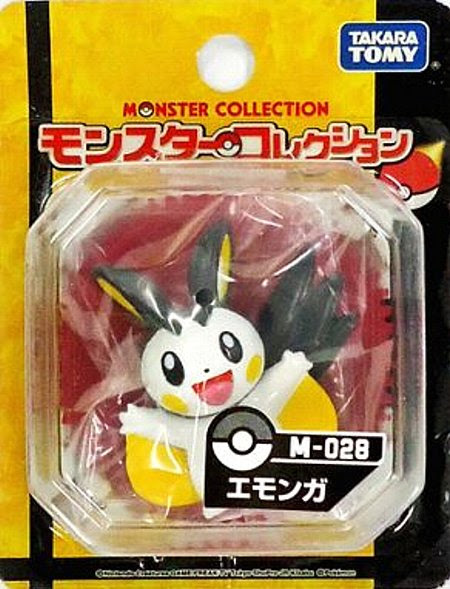 Pokemon figure Takara Tomy Monster Collection M series Emolga エモンガ. 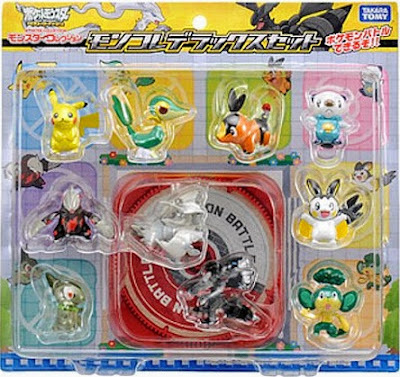 Same pose in BW 10pcs figures DX set. 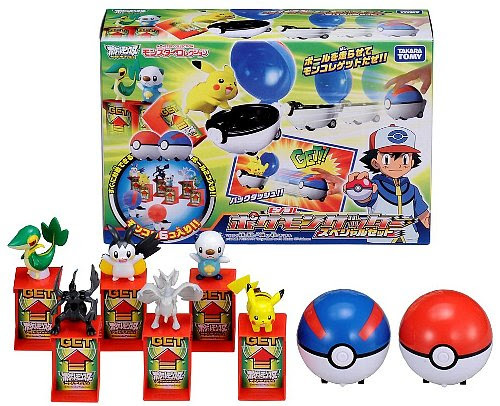 Same pose in Moncolle Pokemon Getter Special play set. 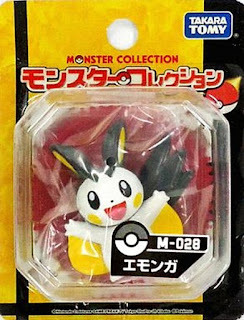 Emolga in YJ Auction ?